The BCA Green Mark Scheme was launched in January 2005 as an initiative to drive Singapore's construction industry towards more environment-friendly buildings. It is intended to promote sustainability in the built environment and raise environmental awareness among developers, designers and builders when they start project conceptualisation and design, as well as during construction. 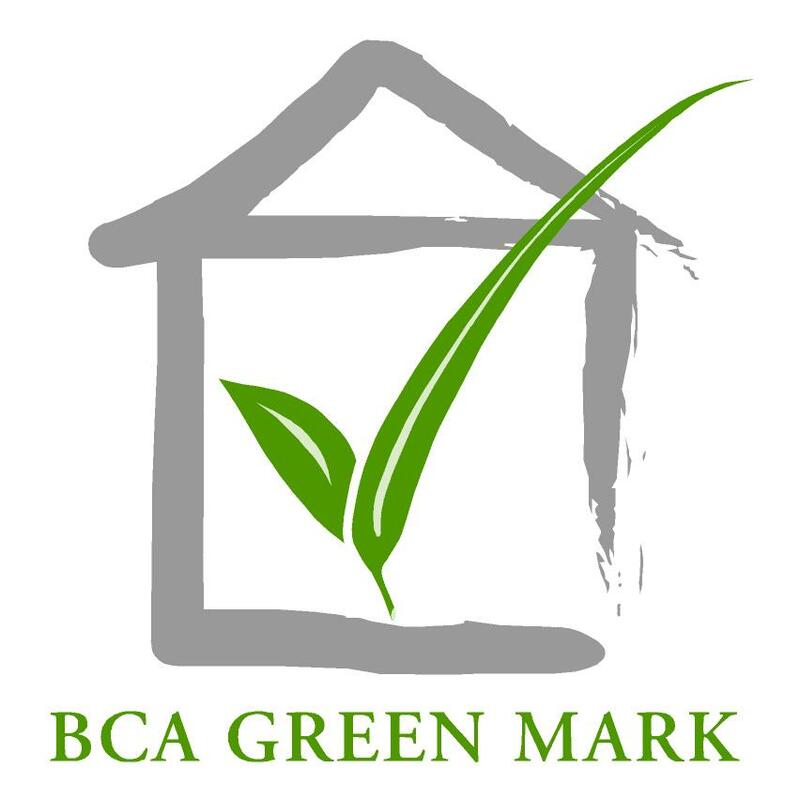 Developers, building owners and government agencies would have to submit an application form to BCA to register their interest in participating in the BCA Green Mark Scheme. BCA assessment team will have a preliminary meeting with the project team or building management team to brief on the criteria and request for relevant reports and documentary proofs to substantiate the subsequent submissions. The pre-assessment is optional if the project team is familiar with the criteria, save for incentive project. Actual assessment will be conducted on a later date once the team are ready. The assessment will include design and documentary reviews as well as site verification. Documentary evidences are to be submitted at the end of the assessment. Upon completion of the assessment, a letter of award showing the certification level of the projects will be sent to the team. For information on Certification Course for Green Mark Manager and courses on sustainability (green building technology), please call : BCA Academy at 6248 9999 or visit the webpage on list of courses.